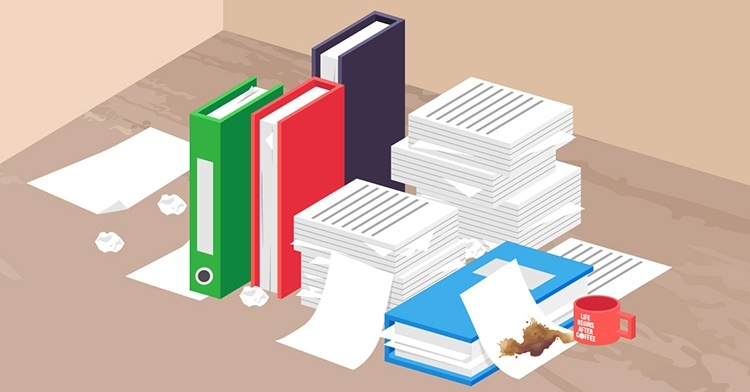 How long do you need to keep paperwork in your filing system? In this episode Lesley and Ingrid discuss the different categories of paperwork and for how long we should keep them. One of the most asked questions we get asked is how long do you need to keep paperwork? People are reluctant to shred or recycle documents because they think they might need it someday. There is no right or wrong way as long as it's all organised and you can find it when you need it.